Electric Villages Awarded Infusionsoft Certified Partner Status | Electric Villages Inc.
Electric Villages, a leading digital marketing agency in Ontario, Canada has just announced it has been approved as an Infusionsoft Certified Partner. 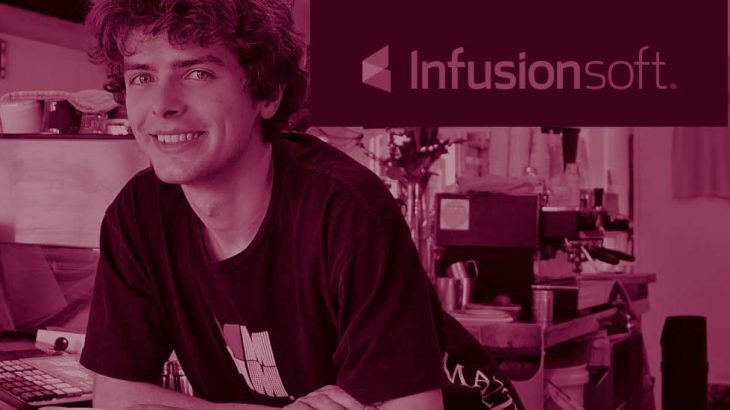 A market leader in the Marketing Automation category, Infusionsoft provides a management dashboard for business owners to monitor all customer activity from initial inquiry to sales tracking and upselling. Business processes can be automated by providing online forms for customers to complete, which updates the client database and tracks progress through the sales cycle. Automated reminder emails trigger further action in the process and can be used to deepen the customer relationship. Electric Villages recognizes the need for small businesses to streamline the sales process and is now offering special pricing to businesses looking to implement CRM and marketing automation. A full review of business processes will reveal shortcomings and opportunities for increased sales. An evaluation of current customer databases will result in an optimized business dashboard that provides a detailed snapshot of active clients, top prospects and inactive clients that are top candidates to re-target. Businesses wishing to learn more about Infusionsoft can contact Electric Villages. Automation, front-page, Infusionsoft, News. permalink.